Since 2017, the primary medium of fundraising for blockchain projects has been the ICO. After, ICOs have raised over $20 billion and due to the rumbling of the regulatory crackdown from major jurisdictions they slowly, but definitely died out. Many well-funded proponents of the security tokens proclaimed security token offering (STOs) would be the next wave of tsunami for cryptos. However, after year and a half of wishful thinking, it’s fair to say that the STO market has failed creating more security token platforms than the actual security tokens. The Initial exchange offering (IEO) could be similar gamechanger for crypto markets as Reverse Takeovers (RTOs) for the Wall Street. One area of ongoing buoyancy during the current crypto winter has been the initial exchange offering (IEO) activity in the digital currency space. A major upside to this approach is that it doesn’t require the projects to go through the excruciating and tiring process of a full initial coin offering (ICO) and instead uses the “back-door” entry to fundraising. The concept of IEO was first started by popular crypto exchange Binance. In January 2019, Binance announced its “Launchpad” fundraising platform allowing crypto exchanges to conduct a token sale. BitTorrent (bought by TRON) initiated a token sale on Binance Launchpad and raised $7.2 million in less than 15 minutes. Since then almost all major exchanges initiated their IEO platforms as well. So what exactly is an IEO? IEO is the process for companies to list their tokens on an exchange which then sell the tokens to individual contributors. From the perspective of a contributor, the exchange acts as a guarantor and conducts a project due-diligence check on the project team. The exchange also performs the KYC (Know Your Customer), and AML (Anti Money Laundering) verification for each contributor. An exchange benefits by collecting hefty listing fees, getting an influx of new users that may eventually become loyal, and engaging in joint marketing with the IEO teams. Since 2017, the primary medium of fundraising for blockchain projects has been the ICO. After, ICOs have raised over $20 billion and due to the rumbling of the regulatory crackdown from major jurisdictions they slowly, but definitely died out. Many well-funded proponents of the security tokens proclaimed security token offering (STOs) would be the next wave of tsunami for cryptos. However, after year and a half of wishful thinking, it’s fair to say that the STO market has failed creating more security token platforms than the actual security tokens. I addressed this topic in my article last year, and I voiced at many events that there had been little innovation with STOs. STOs are merely reestablishing trust in regulators and centralized intermediaries and they are more or less an IPO regulations framework ‘disguised’ as a ‘cryptocurrency investment.’ And that’s just not appropriate for blockchain. I have always hoped that crypto markets will adopt the more disruptive back-door nature of the Wall Street’s Reverse Takeovers (RTOs). Under the RTO a company does not need to pay expensive fees for setting up an initial public offering (IPO) but gets direct access to liquidity by listing on the exchange. In my view, IEO is a crypto version of RTO and it could become a similar gamechanger for crypto markets as RTO have for the traditional finance. I suppose IEOs might be the next huge trend in crypto fundraising. 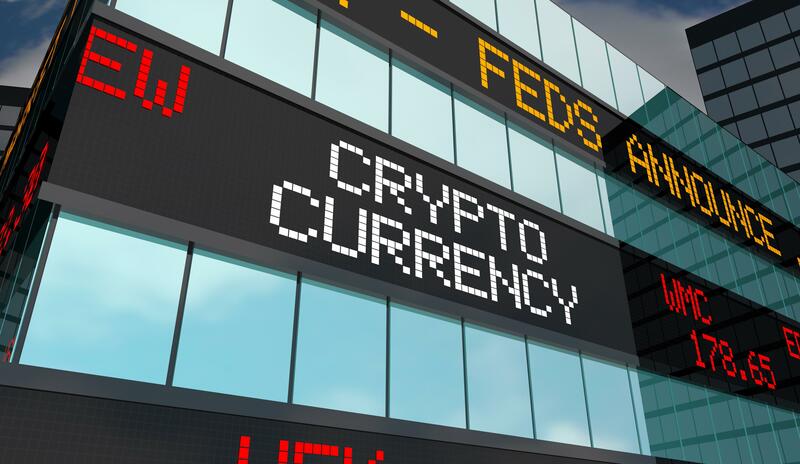 It is likely, that direct exposure to exchanges could help re-establish the confidence of cryptocurrency businesses recently lost in the ICO frenzy. Crypto exchanges already provide the liquidity for tokens, run KYC/AML onboarding of users, and just like with RTO, save companies months or years of constraints associated with building awareness and credibility towards investors. We must keep in mind, however, that crypto exchanges are not flawless. The vast majority of them are centralized and have also had its goodwill tarnished continually due to unfortunate events like hack attacks, and security mechanism failures. Be as it may, IEOs are by all means disruptive to the process of crypto and blockchain fundraising. Yet, disruption is a process, not an event, and innovation is always validated by mainstream adoption.